We welcome our new apprentice Lisa Forster! 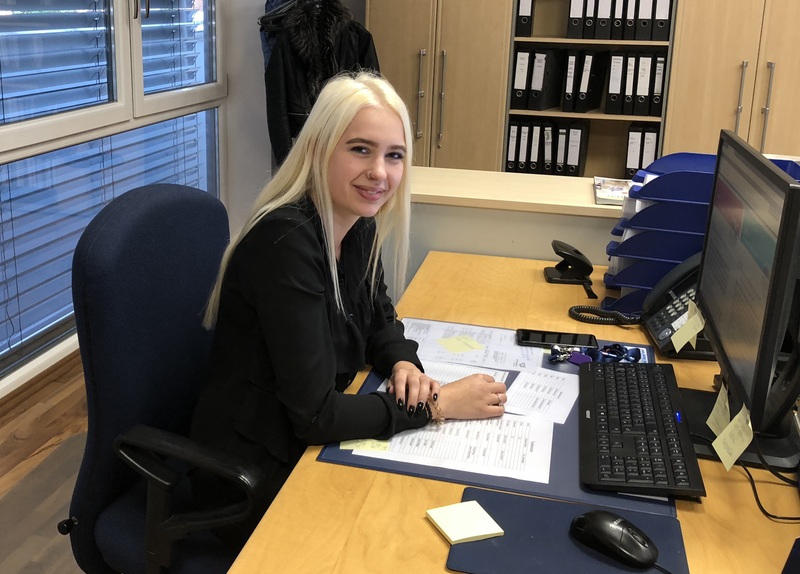 We are pleased to welcome our new apprentice Lisa Forster. Lisa trains as office clerk in our company in the following three years. We look forward to work together with her as our new team member in the office! 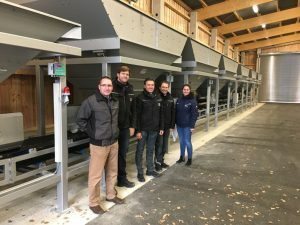 Start up of a new RST high performance fertilizer blending system in connection with a RST big-bag filling station at the new centre of excellence for hop in Bruckbach (Pfaffenhofen/Ilm)! As of now, fertilizer blends with up to seven components in exactly calculated nutrient compositions can be provided – directly on lorry or manure distributor or filled in handy big-bags! On 28th of June 2017, Majk Drobnič, Petaros Davorin andSilvo Vrbanič (Luka Koper d.d.) 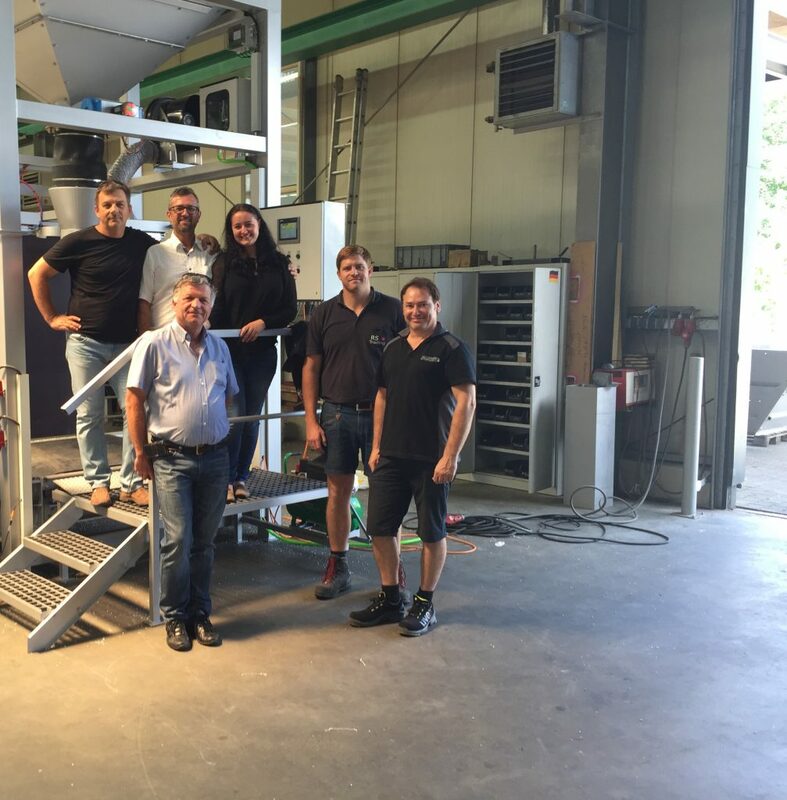 from Slovenia came to Pfaffenhofen to inspect their new big-bag-filling unit before delivery to ensure theirselves from the quality of the new engine!